Mark your calendars for December 14-16, 2018 for the Festival of the Bonfires at Lutcher Recreational Park on Lutcher Avenue, La Hwy. 3193, Lutcher, LA 70093. This is a prelude to the Christmas Eve Bonfires along the Mississippi River that attract thousands of people. 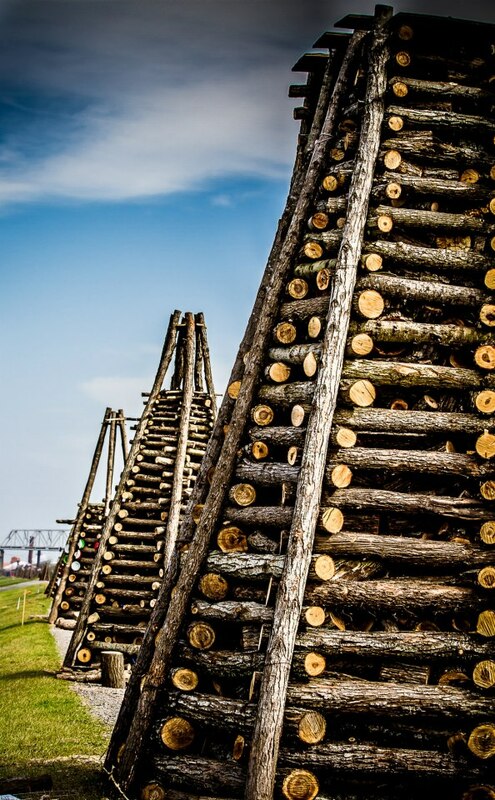 At the Festival of the Bonfires, there is one bonfire lit each night of the Festival along with a variety of other activities, including a gumbo cook-off, a children and teen pageant, a car show, a 5K Run/Walk, carnival rides, live music and much more. Admission is $5, kids under 10 are free and seniors 62+ are also free. For additional information, see the following link: http://festivalofthebonfires.org.